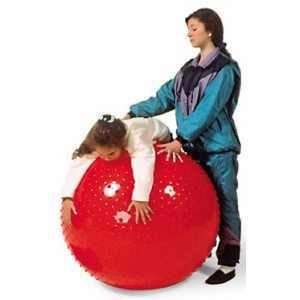 Safco Runtz Childrens Ball Chair is the answer for children's seating anywhere there's a wiggle and giggle. 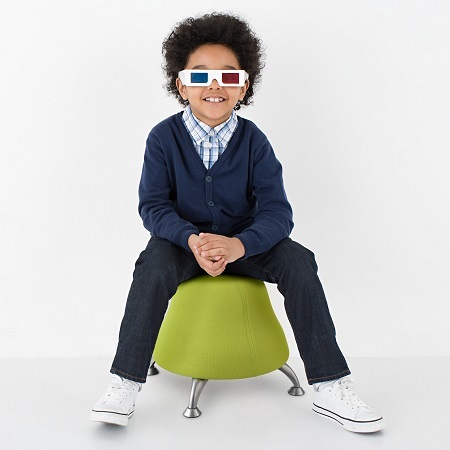 Designed with an anti-burst exercise ball, these chairs will put a little bounce in how every child sits. The ball is covered in brightly colored, mesh fabric and is available in your choice of three childhood classics: Black Licorice, Pink Bubble Gum and Green Sour Apple. 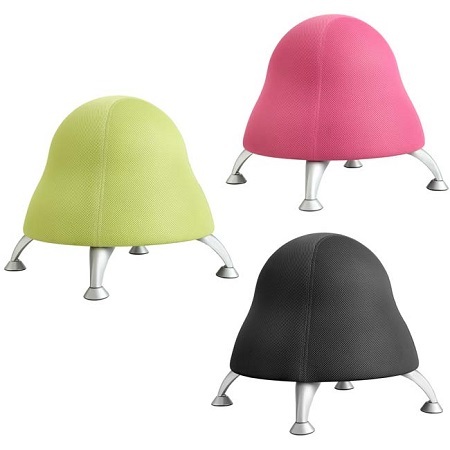 Chair is designed with an anti-burst exercise ball, wrapped with mesh fabric in three inspiring colors and features four, powder coated legs. Pump is included. 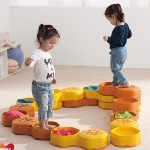 Safco Runtz Ball Chair is ideal for schools, lobbies, waiting areas, day cares or any space where smaller-sized guests might be hiding or seeking. This active engagement can potentially help strengthen core muscles and allow natural fidgeting, which studies have shown to help increase calorie burn. 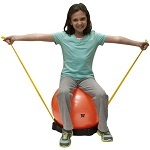 It’s like using an exercise ball, but with the added benefit of the chair being stationary so it won’t roll away when you’re trying to take a seat.